Chicago, IL (March 26, 2019) – Eggs are never more top of mind than during the Easter season. Last Easter, Americans ate more than 2.9 billion eggs, with demand for eggs at Easter up 6.2 percent versus 20151. American egg farmers worked diligently to feed this appetite for ever-popular eggs through the 2018 Easter season and beyond, even donating more than 40 million eggs to charitable causes in 2018. As Easter 2019 approaches, one thing is for certain: Americans will celebrate with eggs. 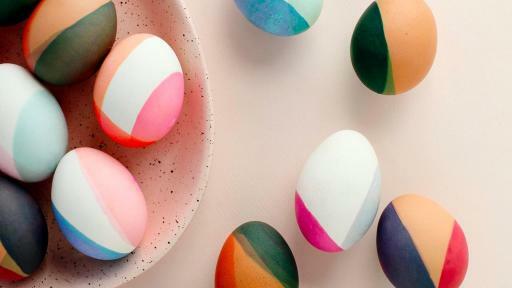 But, this year, the Incredible Egg is putting a personal spin on celebrations by defining four Easter entertaining styles to express individuality with egg recipes and decorating tips. Draw inspiration from D.I.Y. 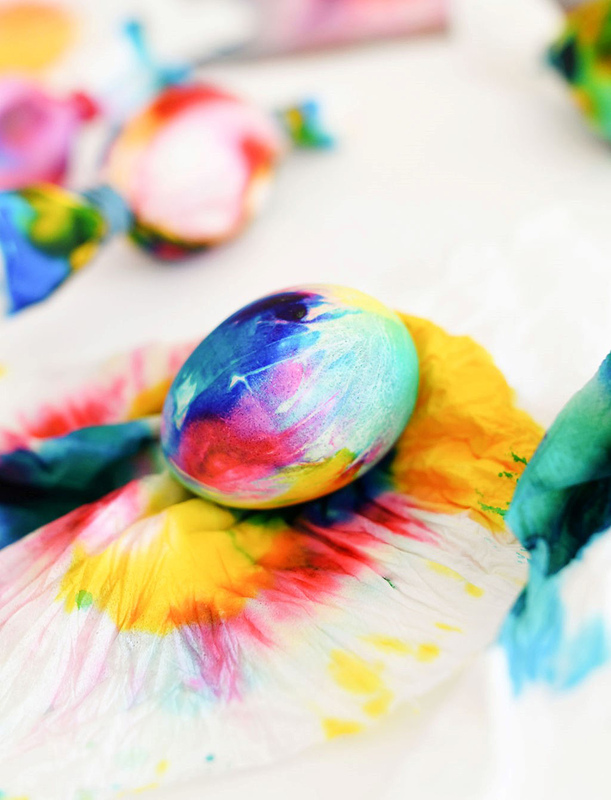 blogger Nole Garey of Oh So Beautiful Paper by recreating her Color-Blocked Eggs. 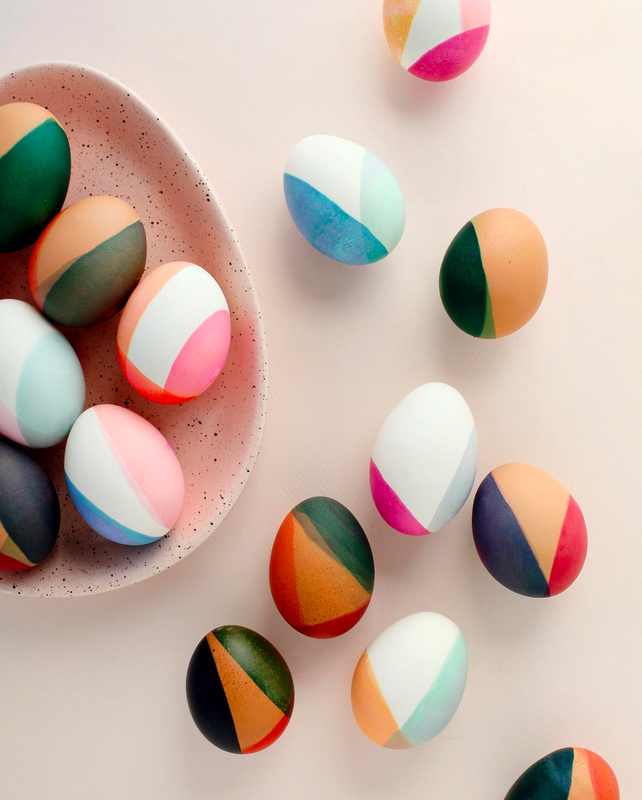 These eggs take a page from modern design trends with sophisticated color blocking in rich jewel tones that are sure to elevate any Easter celebration. Consider placing them in a glass bowl for a simple-yet-unique Easter brunch table centerpiece. Learn how to recreate these eggs here. Hunting Easter eggs can work up an appetite! Make sure guests are well-fueled with the Incredible Egg’s new Bunnies’ Tres Leches Mini Cakes. This recipe offers a fun twist on the light and simple Mexican classic. The surprise ingredient? Sweet strawberries. Get the full recipe here. 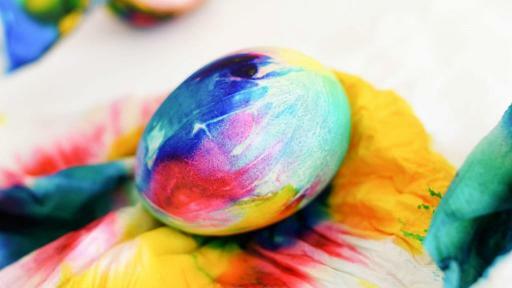 The 60s are back – and what better way to honor your favorite, quirky era than on-trend Tie-Dye Eggs from D.I.Y. blogger Erica Domasek of P.S. I Made This? These eggs are bold, colorful and foolproof to make at home. 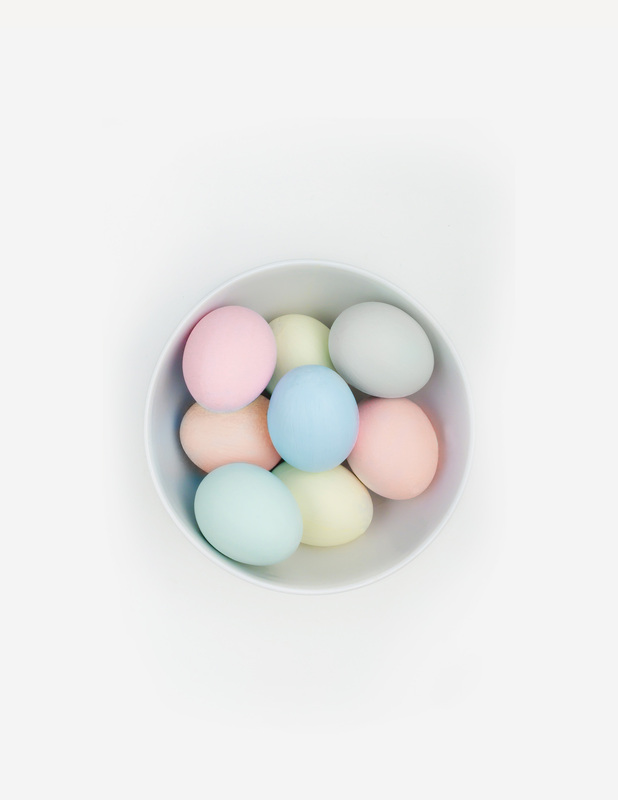 And you don’t have to stop there – consider extending the bright colors from the eggs to Easter entertaining décor for a fun update to traditional Easter pastels. Get instructions here. 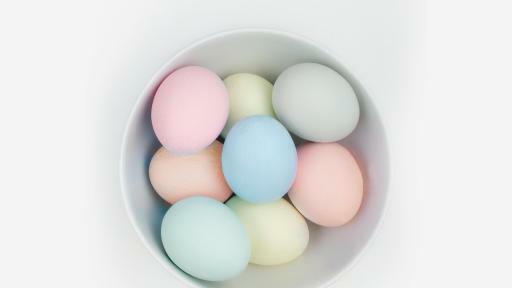 Spring is in the air and reflected in the gorgeously muted colors of these naturally dyed eggs. Use food and spice ingredients to create these unique eggs, and consider displaying them among your Easter brunch spread for rustic-chic appeal. Learn how to make these eggs here. For more Easter facts, egg decorating how-to’s and recipe ideas, visit IncredibleEgg.org/Easter and check us out on Facebook, Twitter, Instagram, Pinterest and YouTube. Home of The Incredible Egg, the American Egg Board (AEB) is the national marketing organization of America’s egg farmers. 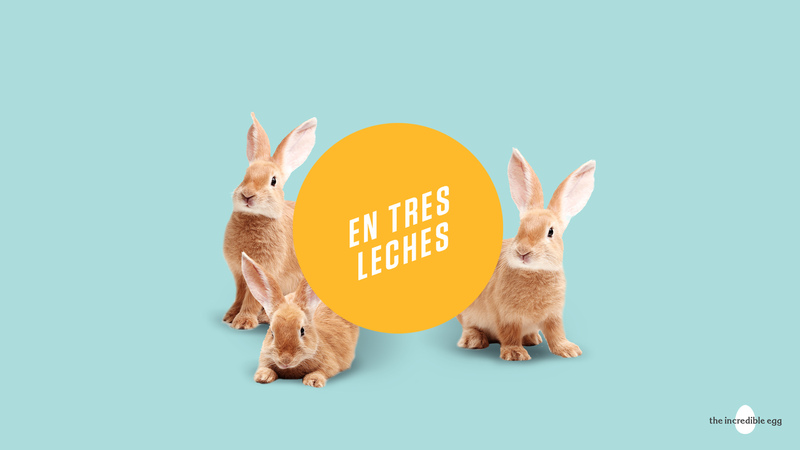 AEB’s mission is to increase demand for eggs and egg products through research, education and promotion. AEB is located in Chicago. For more, visit IncredibleEgg.org. 1The Easter season is defined as three weeks before and week following Easter. Figures are based on 2018 sales data from The Nielsen Co.